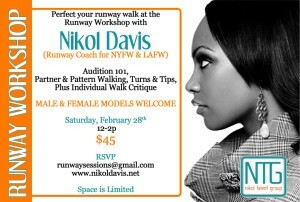 Confidence is key on the catwalk, and it begins with knowing what to do. 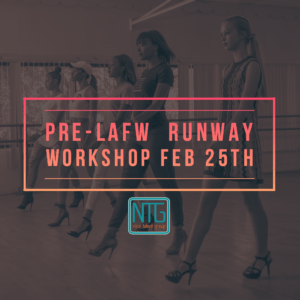 My runway technique classes provide the fundamental skills to expand your runway knowledge, plus tips and tricks to exude confidence on the catwalk, and maximize your stage presence. 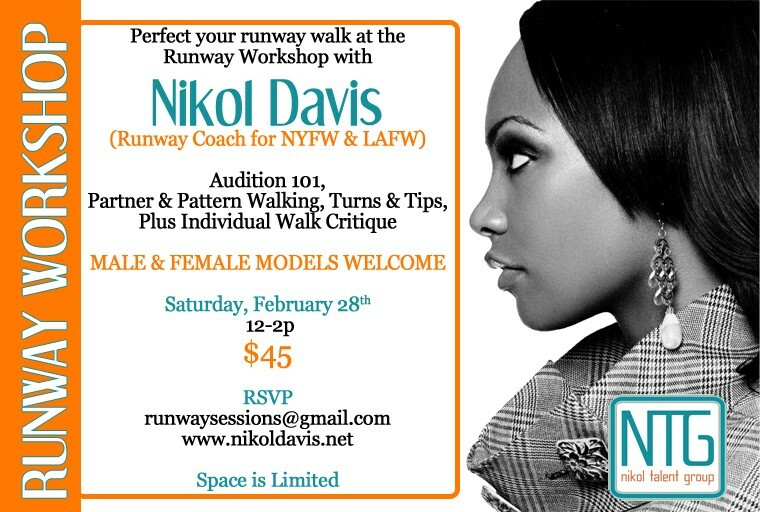 I’ve trained models in fashion weeks all over the country, including Los Angeles, New York, Atlanta, and New Orleans, as well as fashion events for Lincoln Motors, 102.3 KJLH, and Upward Bound. 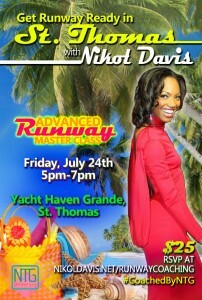 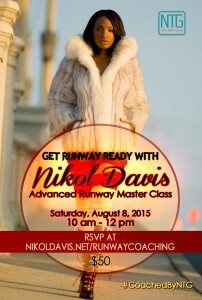 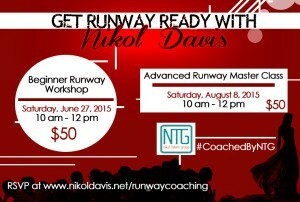 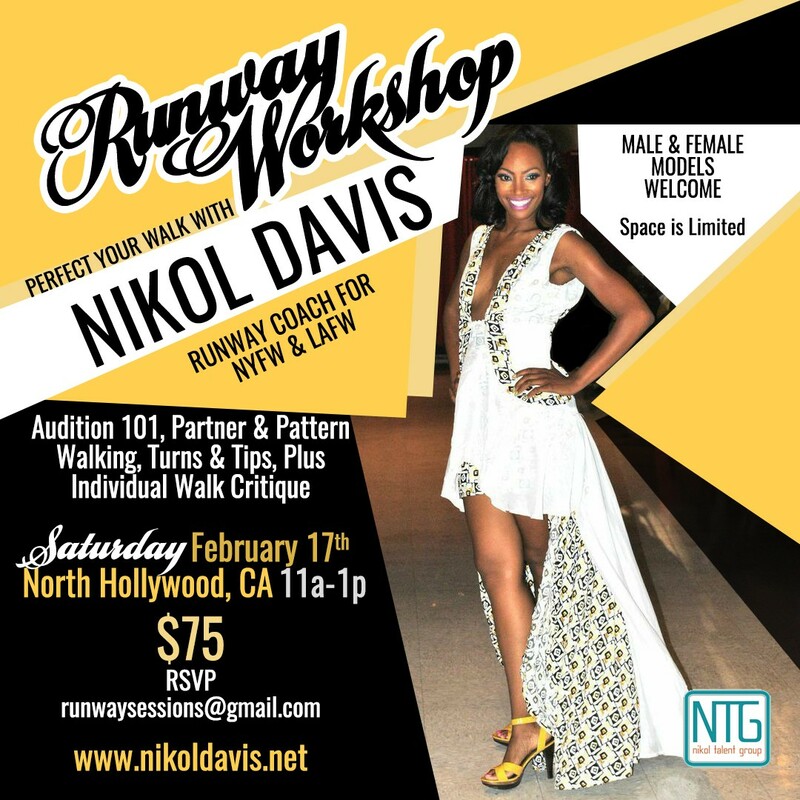 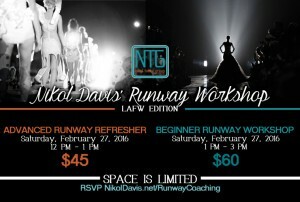 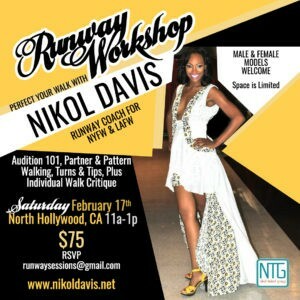 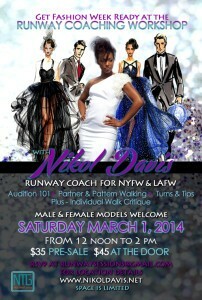 Schedule your private, group or cyber runway coaching session today!! 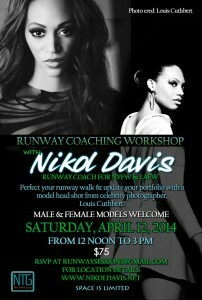 Email runwaysessions@gmail.com for rates. 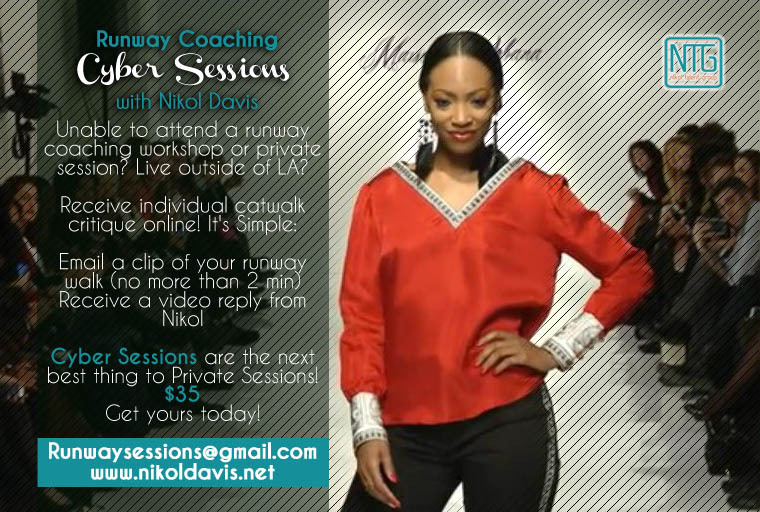 Schedule your Cyber Session today!